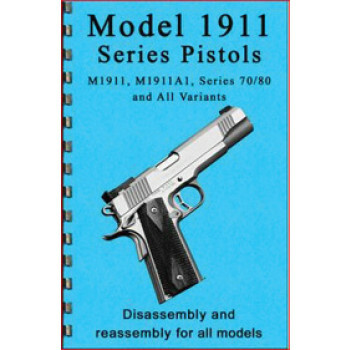 These Guides have 16 pages and cover a brief history, disassembly, and reassembly of the firearm. Over 20 high resolution illustrations and pictures guide you through the entire process. 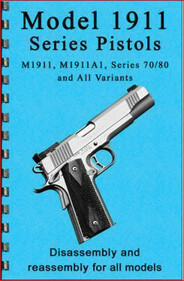 Remington, Colt, Ruger, Mossberg, and countless other manufacturers are covered.